Hurry and see all the NEW! New paint, Carpet, Appliances, Kitchen counters, Fencing, Back yard Landscaping, New Patio, Updated wood floors NEW WINDOWS and more. 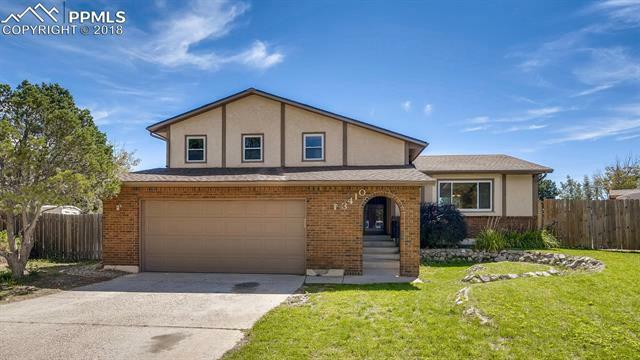 This Briargate home in D-20 is MOVE IN READY, and located in quiet Cul De Sac. Master has private bathroom, His and Hers closets that are cedar lined, Fireplace, finished basement and more!